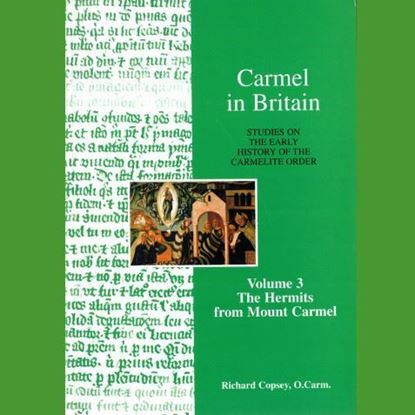 Malachy Lynch, the Irish Carmelite friar who restored Aylesford Priory in England, had the heart and soul of a poet and mystic. Facing tremendous difficulties and taking audacious risks, he motivated volunteers, artisans, and artists to make Aylesford a leading and beautiful centre of prayer and pilgrimage. Having the 'courage to build anew', not only in Kent but in Wales, Malachy became one of the most influential and loved Christian leaders in Twentieth-Century Britain. 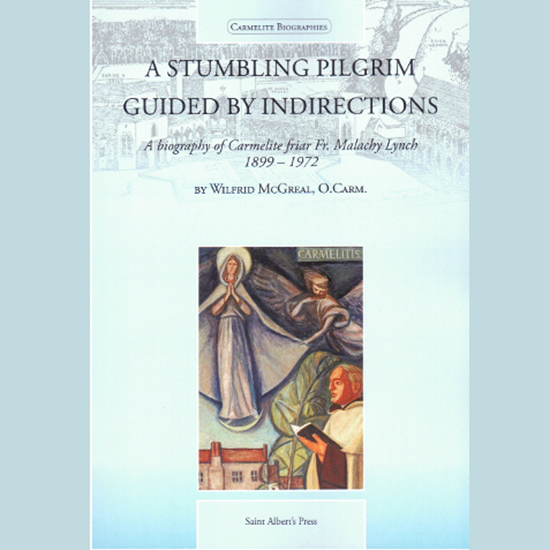 In this inspiring biography, Wilfrid McGreal blends personal memories with extracts from the Pilgrims' Newsletter that Malachy wrote to devoted followers around the world. 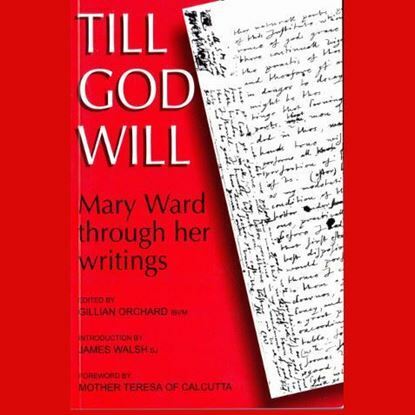 Not only does it shed light on one of the most venerated Carmelites to have lived through the Second Vatican Council, it also draws on his wisdom and creativity to suggest how the Good News of God's love can be shared with today's generation.